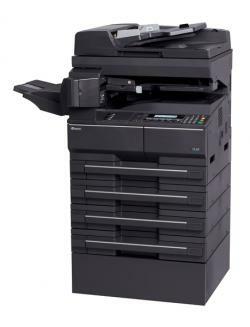 The Copystar CS 181 B&W Multifunctional System delivers the essential functionality and performance that business workgroups require. Dependable and productive, the Copystar CS 181 offers an exceptional array of features including standard network print and copy, and optional network scan and fax. For businesses looking for a true multi-tasking device, the Copystar CS 181 delivers exceptional results.